MetaFLO’s liquid waste removal solution vastly reduces GHG emissions and provides a more cost effective and safer option for liquid waste disposal, when compared to more traditional methods. Our solutions allow for better management of control & compliance, while dramatically simplifying the process. 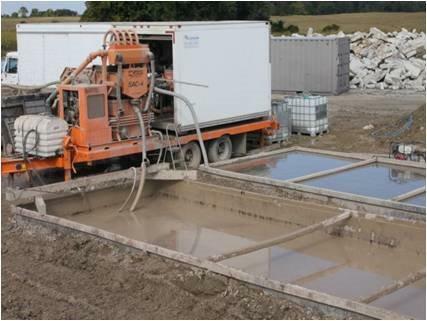 Conventional liquid waste management methods add volume to liquid waste by adding elements like sawdust, fly ash or lime dust. 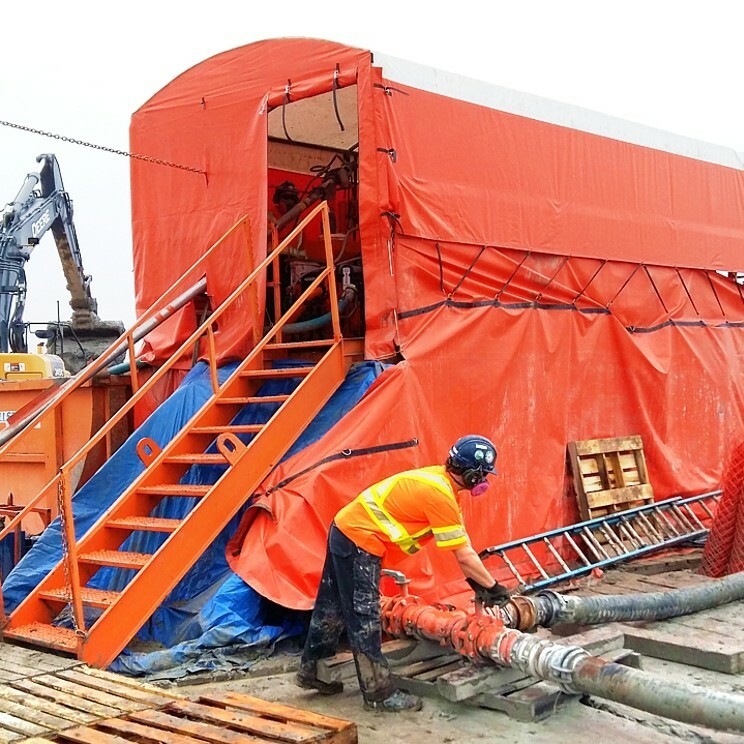 This traditional process requires vaccuum trucks, transportation of liquid to collection stations, drying beds, inflated waste liquid volumes, and finally trips to the landfill. MetaFLO’s solutions change all that. Using MetaFLO’s solution requires fewer trucks, and significantly reduced fuel costs and risk exposures. 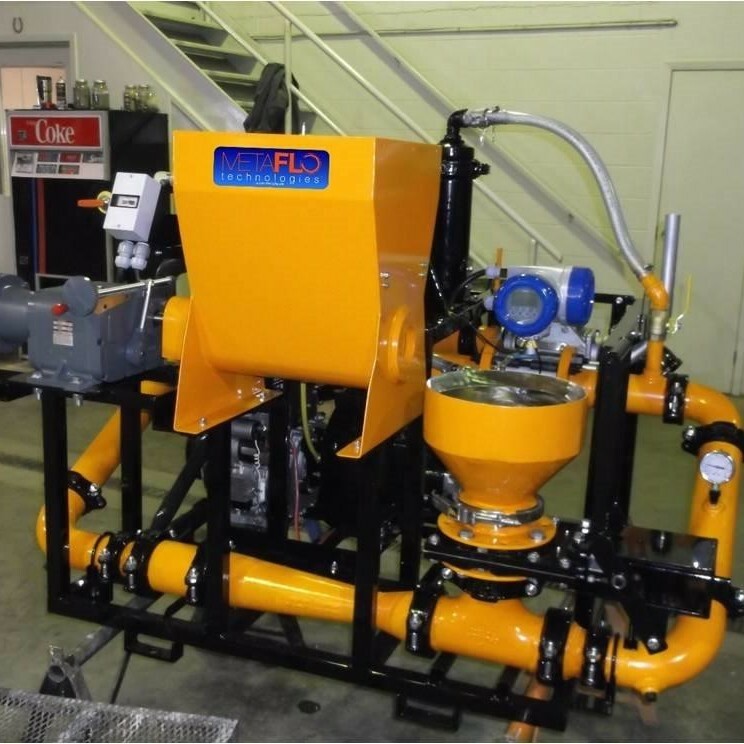 MetaFLO's Patented Process Reduces Liquid Waste Disposal Removal Costs By Up To 60%. How is this possible? SIMPLIFICATION and SOLIDIFICATION. 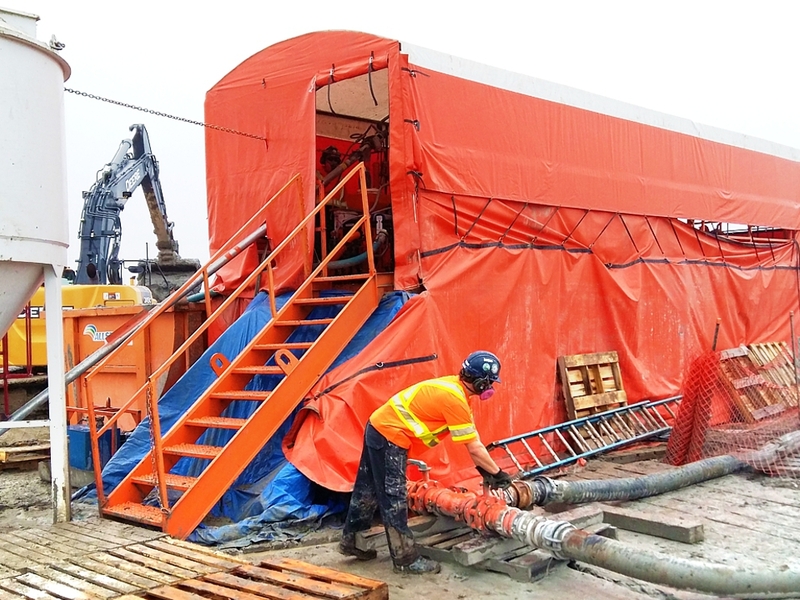 MetaFLO brings the liquid waste processing on-site, thereby removing a step from the traditional approach. 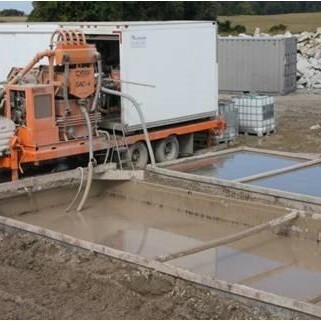 Part of the processing effort is the use of solidifcation reagents, which are much more effictive in reducing waste liquid volume than traditional techniques. As a result, no expensive vaccuum trucks are required. To solidify liquid waste, MetaFLO uses organic, environmentally safe chemical reagents design to create a stackable solid. In relation to traditional waste liquid processes, MetaFLO’s patented process dramatically reduces greenhouse gas emissions by as much as two-thirds. Regardless of the project, we have the ideal reagent composition designed for your waste stream—and we equip you with the tools to ensure the cleanest, safest environmental result feasible. MetaFLO technology was designed to minimize environmental impacts. 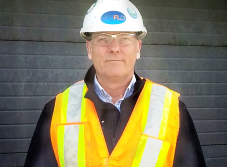 It meets, if not exceeds British Columbia’s regulatory requirements to manage liquid waste. Why? Because we never use large pits to contain fluid until the pit de-waters. Nor do we use high-emission vacuum trucks to remove waste fluids or transport them—since the liquid never leaves the site. 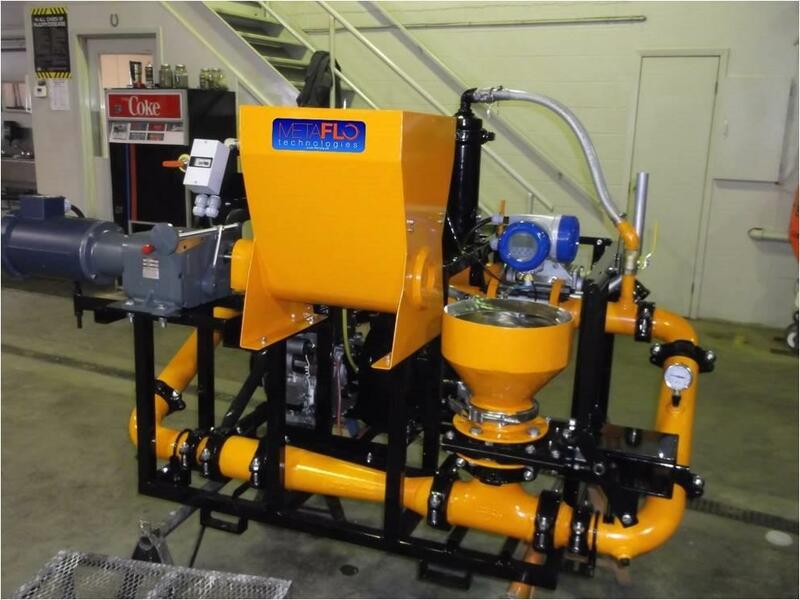 With MetaFLO, liquid waste transport becomes a thing of the past. MetaFLO is proud to serve businesses in Vancouver, Surrey, Burnaby, Richmond, Abbotsford, and many other cities in B.C.